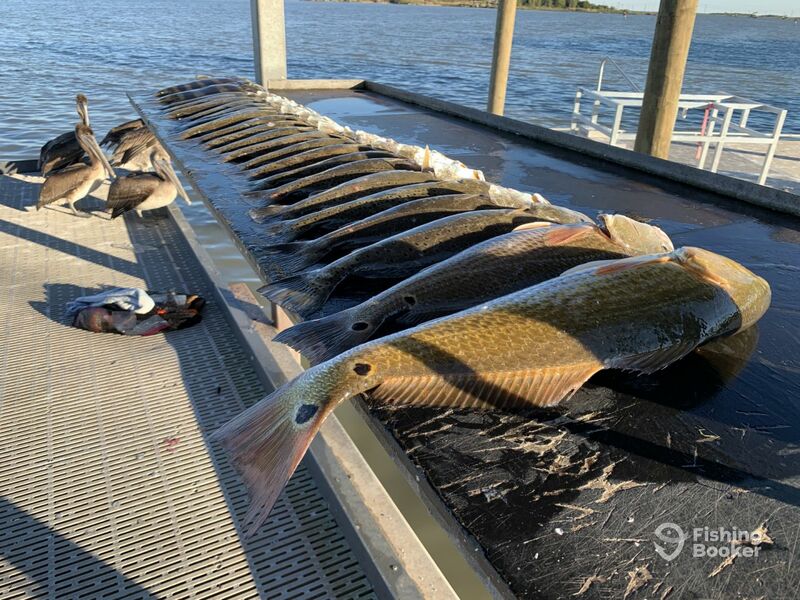 Book’em & Hook’em Fishing Charters are located in Galveston - one of the best fishing locations on the Gulf Coast of Texas. 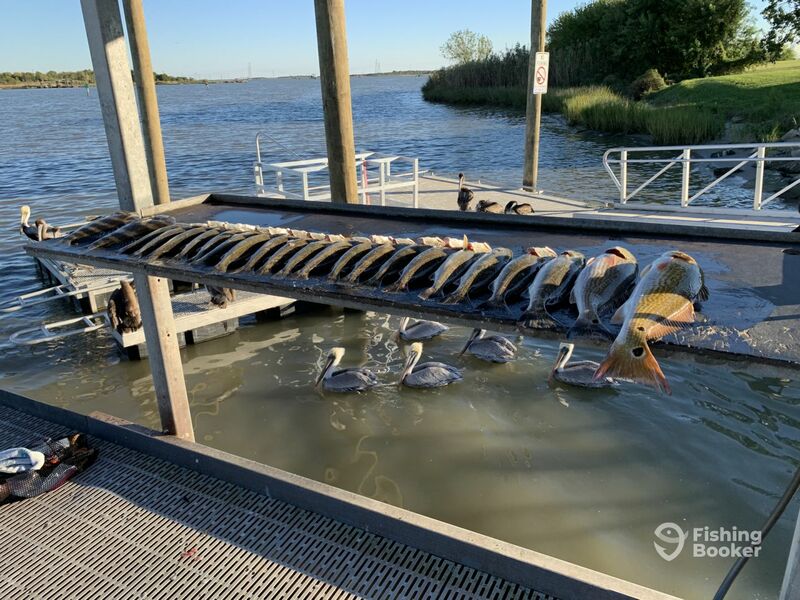 The Galveston Bay Complex, where you will fish, offers extraordinary fishing for a number of shallow water species. The fish are fun to catch and taste deliciously. 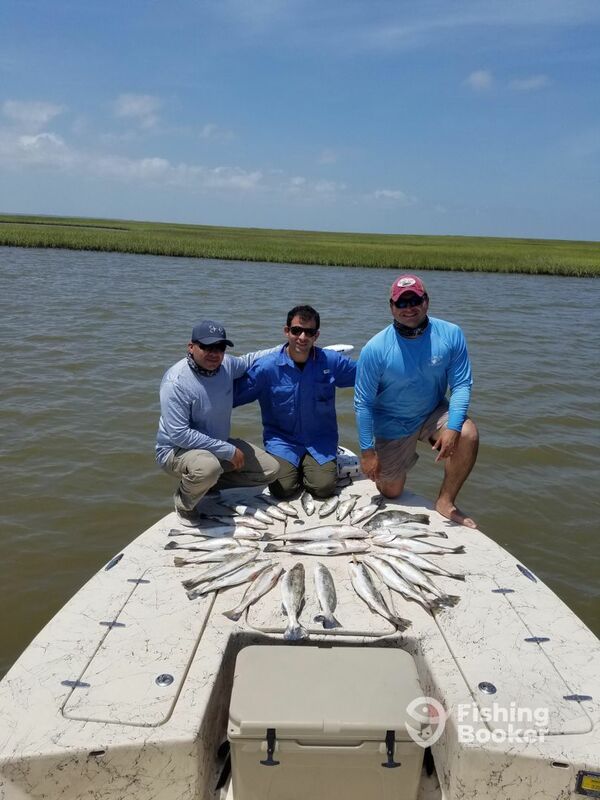 Captain Epi Garza provides Galveston fishing trips for the entire Galveston Bay Complex. 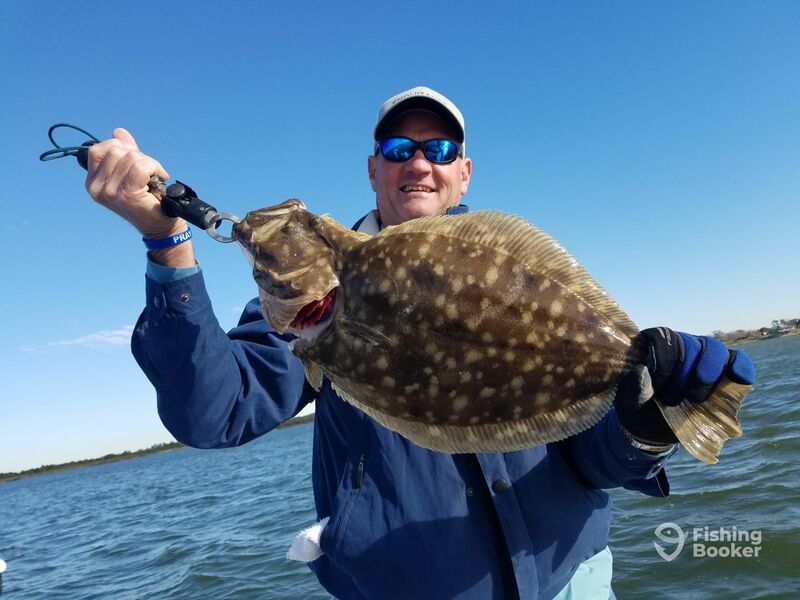 He is a professional guide with over 20 years experience fishing the Galveston Bay. 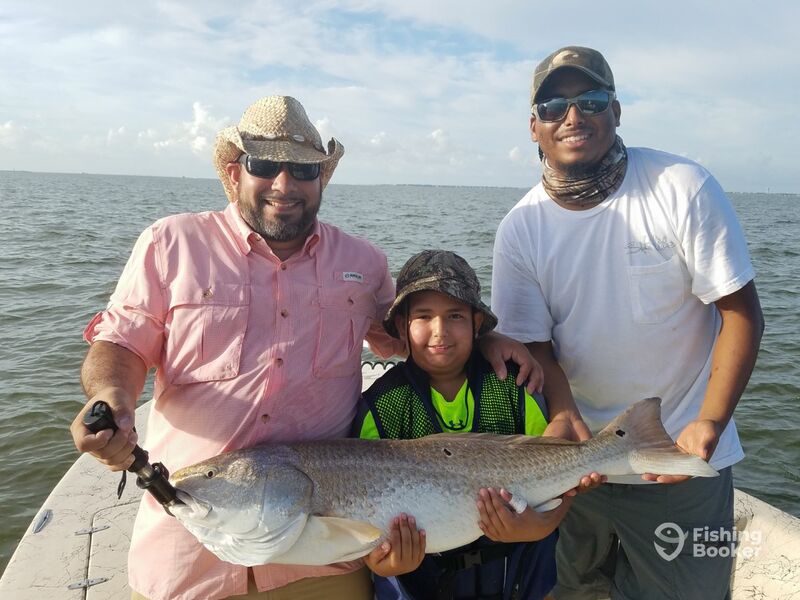 This experience means he knows the best spots, is able to provide sound advice and provide his guests with a great fishing experience. 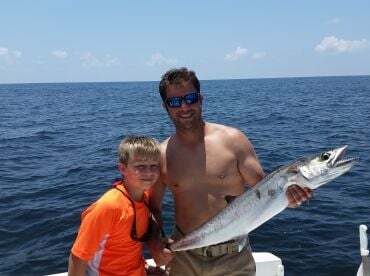 Offering a variety of fishing trips including wade fishing, drifting, and anchor fishing, Captain Epi can meet your fishing needs. 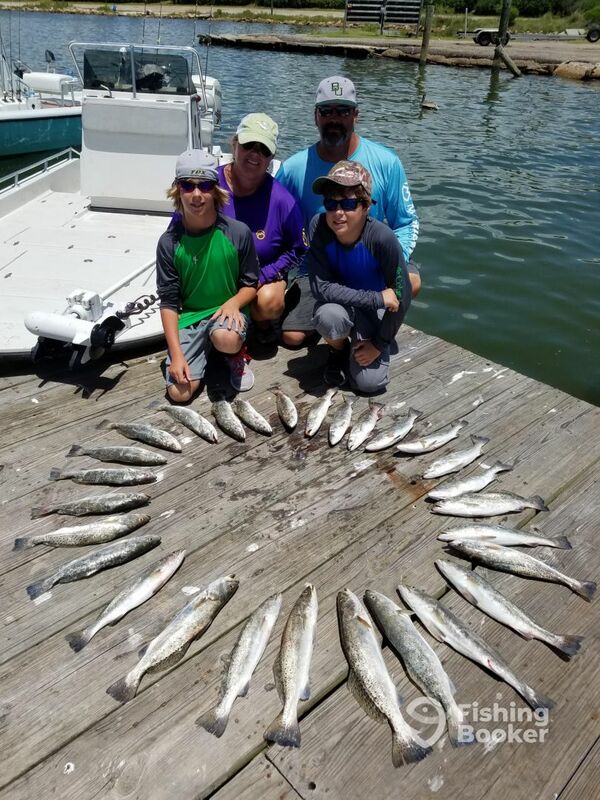 He will put you on Redfish, Flounder, and Spotted Seatrout which populate the Bay in healthy numbers. You will have the choice of using live or artificial lures, rods, reels, and tackle. 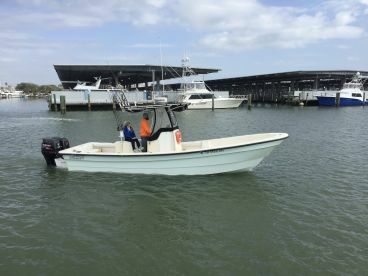 Fishing takes place aboard a 25’ Haynie Magnum saltwater fishing boat, originally built in 2015 with a capacity for four guests. Powered by a 250 HP Mercury Pro XS engine, this boat will get you from one productive spot to the next in a flash. It is fully equipped with the necessary safety and electronic features such as a Lowrance 7 touch HDS GPS and a fishfinder. There is also an iPilot wireless trolling motor, a power pole, and a Fusion stereo with Wet sound speakers. 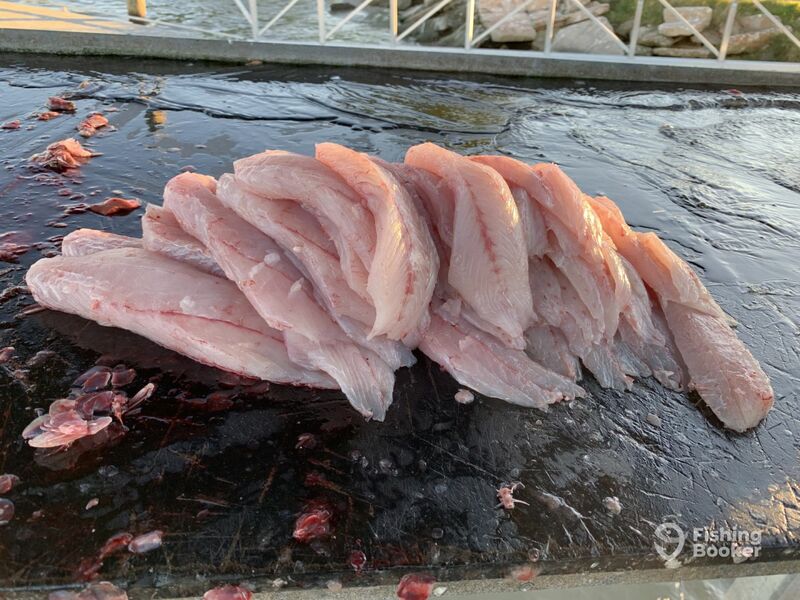 Book’em & Hook’em Fishing Charters will provide you with a fish cleaning service at the end of your trip, so bring a cooler for your fish. You are advised to bring food and drinks for the day, and a customary Texas Fishing License with a Saltwater stamp. Bring a camera to capture your victorious moments, polarized sunglasses, a hat, and enjoy your day! 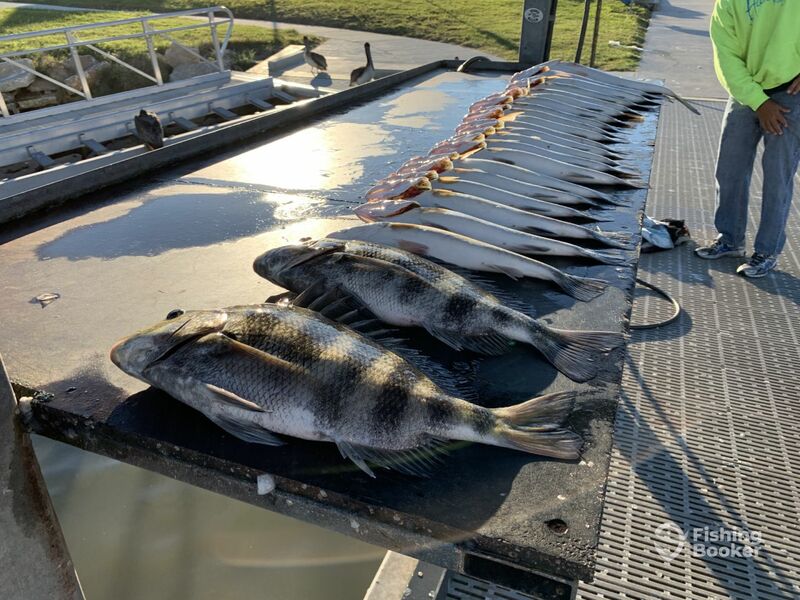 The full day trip will allow you to fish many productive spots within the Galveston Bay Complex. 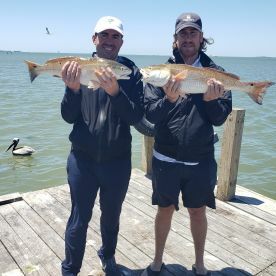 You will be targeting Redfish, Spotted Seatrout, and Flounder. 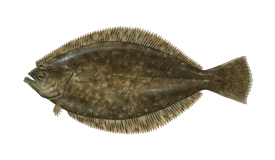 All species are extremely tasty to eat, so bring a cooler and take your catch home for dinner! 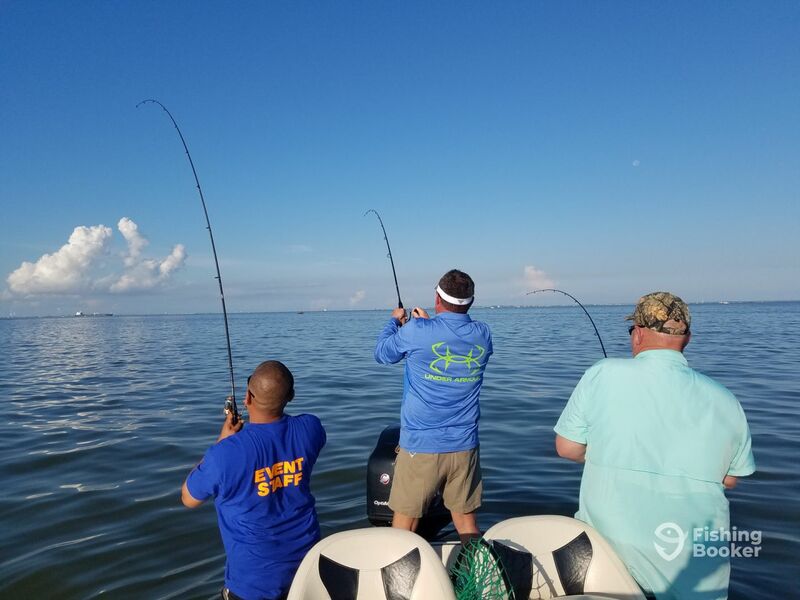 This trip lasts five to six hours and will take you fishing in the Galveston Bay Complex. 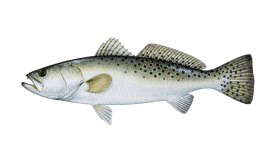 Your targeted species will be Redfish, Flounder, and Spotted Seatrout. This trip lasts five to six hours and is done in the afternoon, weather permitting. 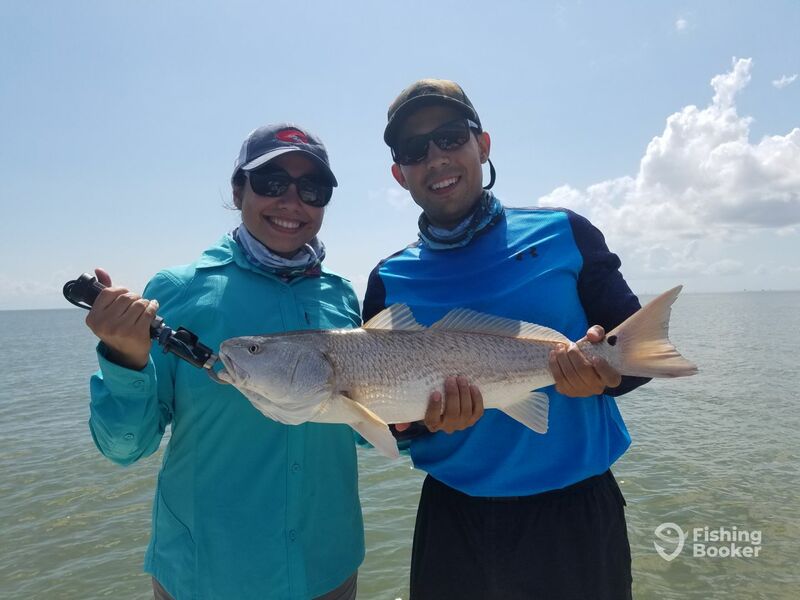 Captain Epi will take you fishing in the Galveston Bay Complex. 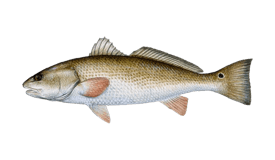 Your targeted species will be Redfish, Flounder, and Spotted Seatrout. Departure time is flexible. Haynie Magnum (Saltwater fishing) originally built in 2017. Powered by a 250HP Mercury Pro XS engine. 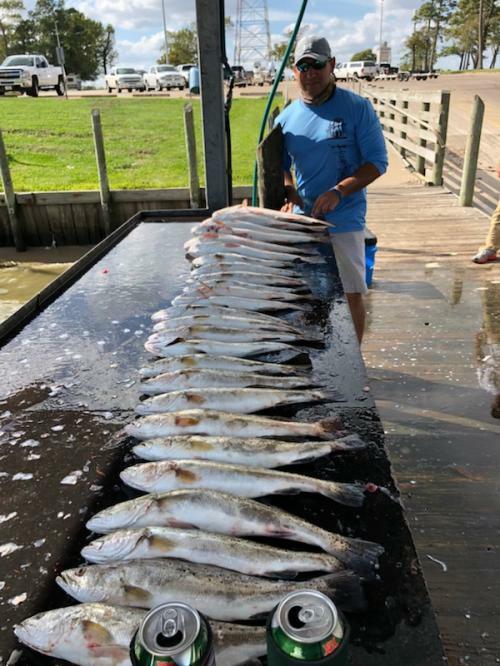 Hi, I am Captain Epi and I provide Galveston fishing trips for the entire Galveston Bay Complex. 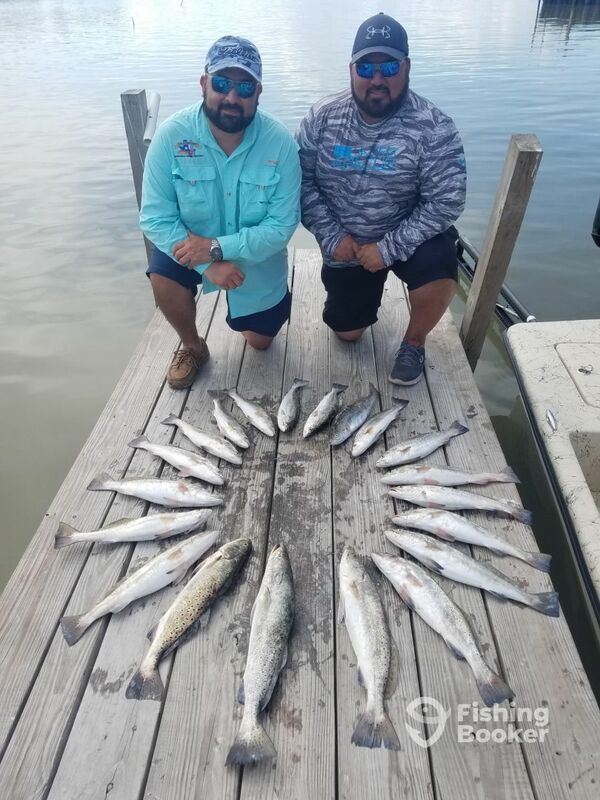 I am a professional guide with over 20 years experience fishing Galveston Bay. I pride myself on giving my clients a great fishing experience. 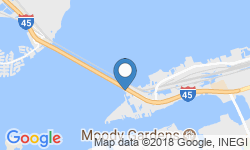 I am fully licensed by the United States Coast Guard and the Texas Parks & Wildlife. 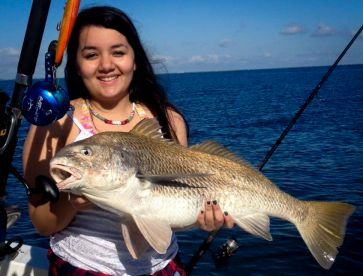 I offer a variety of fishing trips including wade fishing, drifting, and anchor fishing. The customer can choose to use live or artificial lures. Wow. What an Amazing trip. My son and I were looking forward to this trip for weeks. We booked a full day trip with Captain Epi. Captain Epi overdelivered. He went above and beyond to make sure me and my son were having a great trip. He took care of my son’s fishing needs while I fished. He baited every hook for us. He untwisted every tangled line. 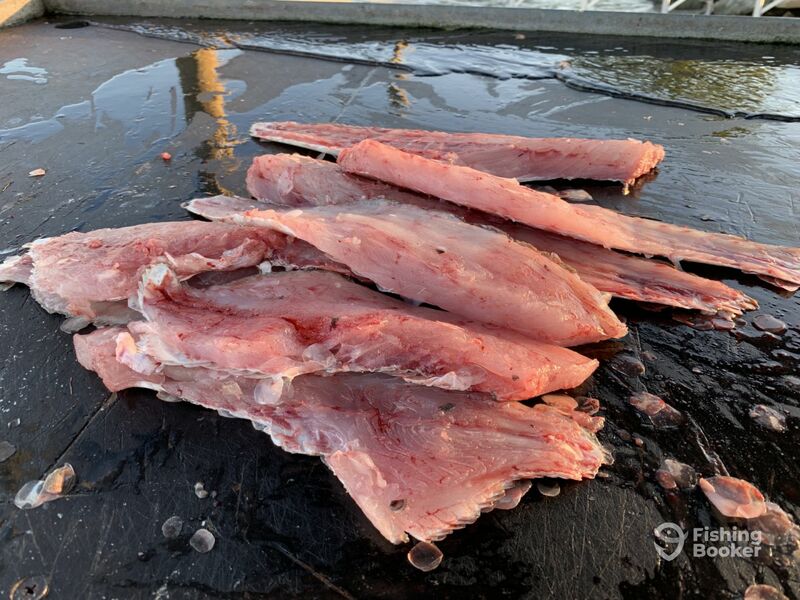 He cleaned and filleted every fish. He is a great guy as well as an amazing guide. I have fished with professional guides for over 20 years and Captain Epi is a rare gem. I can’t wait to come back in the summer for wade fishing with him as week as the fall for redfish season. Thank you again Captain Epi for a great trip. We were the first ones out and the last ones in. Captain Epi is tireless in working to put you on the bite. He is great with kids and makes sure everyone has a great time. We caught 5 species and went home with dinner fileted and bagged. This was our second trip with him and he is fantastic. We were the first ones out and the last ones in. Captain Epi is tireless in working to put you on the bite. He is great with kids and makes sure everyone has a great time. We caught 5 species and went home with dinner fileted and bagged. This was our second trip with him and he is fantastic. I highly recommend him. Captain Epi was great. 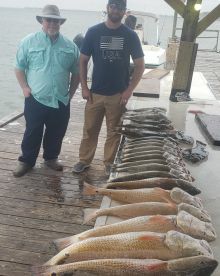 We had a great day out on the water, even with the weather being a little shaky Captain Epi kept us on big fish all day. He went out of his way to make sure we enjoyed our trip and can’t recommend him enough! Was the best day of fishing we have had in a while. He was knowledgeable had good equipment. Couldn’t ask for a better day. Was the best day of fishing we have had in a while. He was knowledgeable had good equipment. Couldn’t ask for a better day. Thanks David, had a blast fishing with you and Peggy.